YOU BELONG IN THE REAL NEW ORLEANS. New Orleans is magical. We know. We live here. You should visit New Orleans like you live here, too. 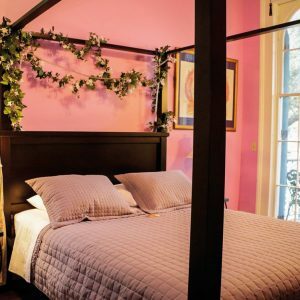 La Belle Esplanade is New Orleans' most unique personalized small hotel. 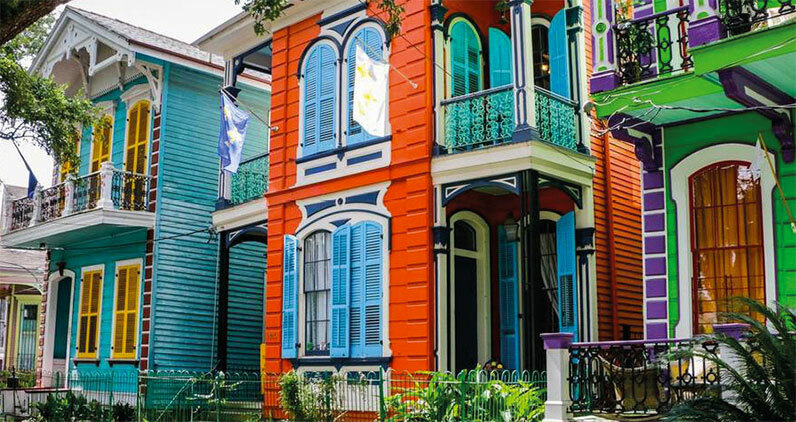 Come discover what it means to fall in love with New Orleans on one of the city's most beautiful streets, in one of New Orleans' most interesting neighborhoods. 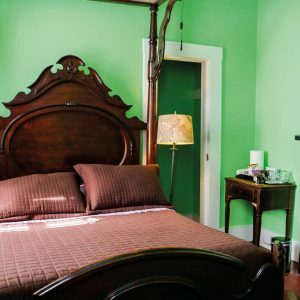 YOUR UNIQUE NEW ORLEANS HOTEL --- EXPERIENCE THE REAL NEW ORLEANS. 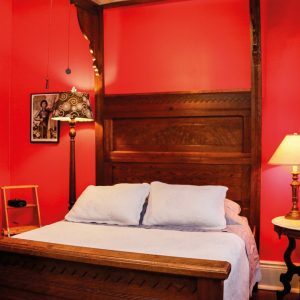 Run by two New Orleans goodwill ambassadors, La Belle Esplanade is an artisanal hotel. You know how the best beer comes from a neighborhood craft brewery? The best hospitality comes from a neighborhood craft hotel. La Belle Esplanade is a hands-on experience run by two professionals who care about New Orleans and all the wonderful surprises this wonderful city contains. La Belle Esplanade is the opposite of a chain hotel and it is the opposite of a bed and breakfast inn. Ranked as the #1 place to stay on TripAdvisor since April 2014, you'll visit New Orleans like you live here. The Lonely Planet guide agrees. We are not associated with Select Registry or other online travel agents. Where you get an authentic New Orleans experience, you will make good memories that will last a lifetime. Real New Orleans: that's what La Belle Esplanade is about. We live on a beautiful street. Make your headquarters here. In 2018, we won the TripAdvisor Traveler's Choice Award. We won it again in 2019, too, a rare accomplishment. The people have spoken! 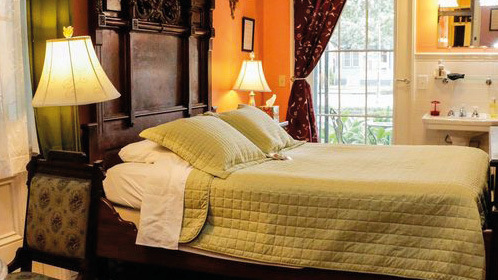 La Belle Esplanade has long been recognized a the #1 place to stay in New Orleans and in Louisiana since April 2014. For 2018, La Belle Esplanade is ranked the #3 inn in the U.S. and the #17 inn in the WHOLE WORLD! For 2019, #1 in New Orleans, #5 in the U.S., and #26 in the world. We're upping our game this year to get into the top ten best of class all around. Come see for yourself. Be a New Orleanian while you are here. 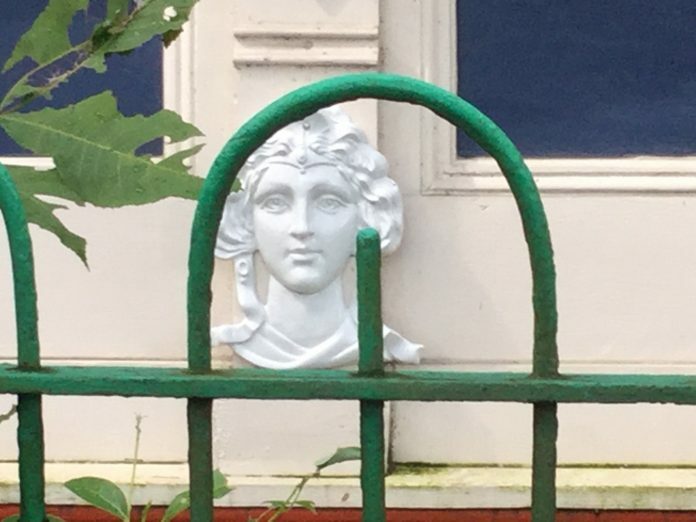 Use your better intuition when you stay in New Orleans. WHAT MAKES THIS NEW ORLEANS’ MOST UNIQUE HOTEL? 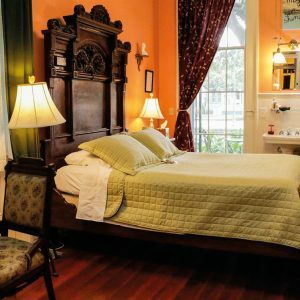 La Belle Esplanade is an five-suite artisanal hotel, run on a personal and small scale where every morning starts with a carefully curated buffet of local delicacies and good conversation about all things New Orleans. Every morning, you’ll get insider recommendations of things to do off the usual tourist radar, you will get first-hand reviews of the city’s over-1200 restaurants, and you’ll get an insider’s perspective of New Orleans’ unique culture. 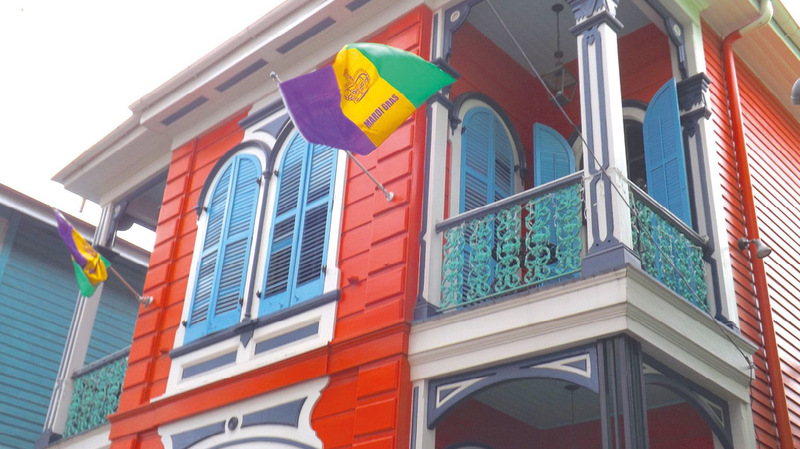 Get a taste of real New Orleans when you visit, not an off-the-rack version. Every day, you will meet the owners of this unique New Orleans artisanal hotel and talk to them like friends. This is a hands-on operation run by two people who love this city they call home. Like friends, we’ll get to know what you are interested in so that we can make tailored and personalized recommendations that will make you more fully appreciate this magnificent city we call home. You’ll get to know something about us and why we love New Orleans. Don’t visit New Orleans like a tourist. Experience New Orleans like you live here. Discover what it means to fall in love with New Orleans. It’s even better here than what you imagine. Here is an in-depth report of what it is like to stay at La Belle Esplanade for only two nights. Read it at your leisure. It’s an unpaid endorsement. That’s the best kind. I had no idea the author was doing research until he sent me the link to this article. We meet the most interesting people in this profession of ours. If this sounds like the New Orleans you want to explore, visiting like you belong in New Orleans, you are the right website. As New Orleans goodwill ambassadors, Melanie and I think that sharing what it is like to live in this magical city is our Job #1. Subscribe to Dan’s blog. He is an excellent writer who covers a variety of wide-ranging topics. He has made two friends on Esplanade Avenue in New Orleans. We hope that the next time he visits our wonderful city he’ll stay for longer. Five nights is the perfect balance of time to explore The New Orleans State of Mind, but he certainly made good use of his too brief stay. There is more to New Orleans than the French Quarter. We live in a wide and wonderful city that isn't like anywhere else, the way La Belle Esplanade is unlike any other hotel. Come experience the real New Orleans. It's a real city. People live in New Orleans. They live in New Orleans and they love it. Over 17 million people visited New Orleans last year. 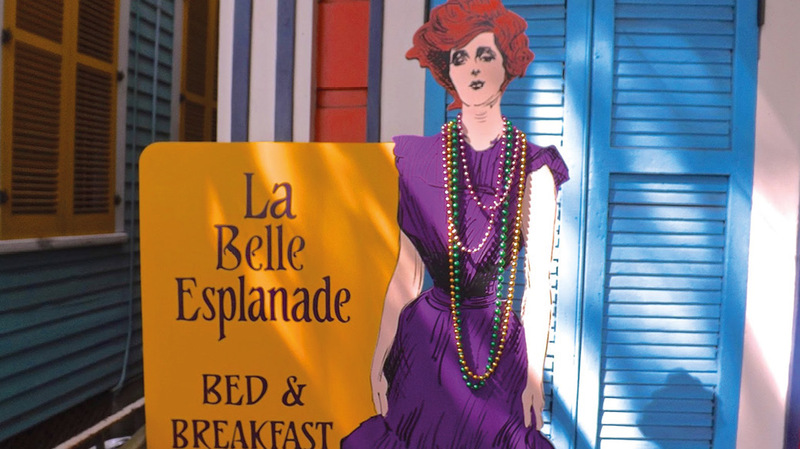 Only a lucky few got the chance to experience the real New Orleans at La Belle Esplanade. We only have five suites. You can be one of the lucky ones this year. 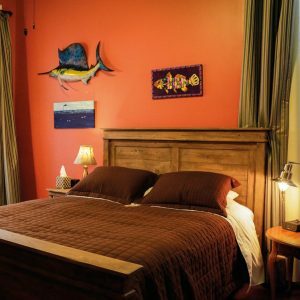 Poke around our website to learn all that this unique New Orleans hotel has to offer. Read what has been called "The Best Written Blog in New Orleans." If you like what you see, make a reservation right through this website. That's what it's here for. If you still have questions or concerns, please to write us, that's what we're here for. LA BELLE ESPLANADE --- UNLIKE ANY OTHER HOTEL YOU HAVE EVER STAYED IN. GREAT NOLA MEMORIES ARE MADE ON OUR STREET.